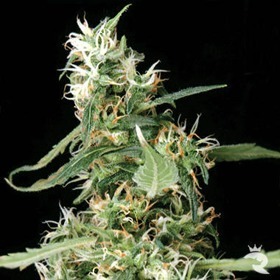 Absolute Perfection With Every Feminised Seed! 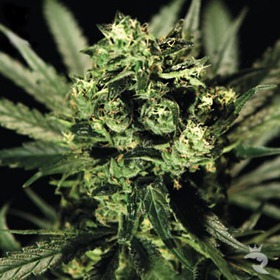 If you're going for top-notch quality & outstanding results, go straight to the top with authentic Green House Seeds. With this many championship wins, it's hard to find even one Feminized Green House Seed that hasn't won a major Cup! Check 'em out & see for yourself! 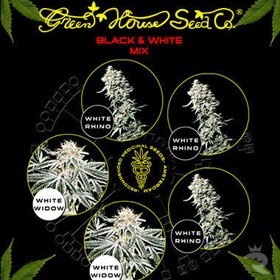 Get Your Amazing Feminised Green House Seeds Now! Genetics: Swiss Sativa, NL5 Haze Mist. Effect: Very mild body effect, strong cerebral high. Very creative and social. 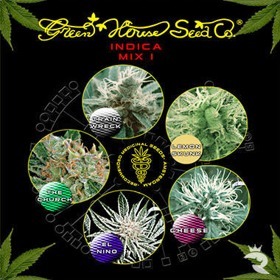 Voted best strain at the Green House V.I.S. Smoking Panel 2005. 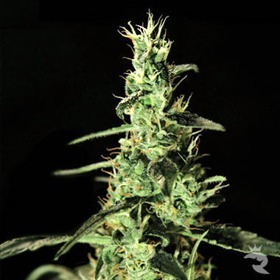 Other cannabis seed breeders look to Green House Seeds when they need to know what a premium feminized seed should look like. 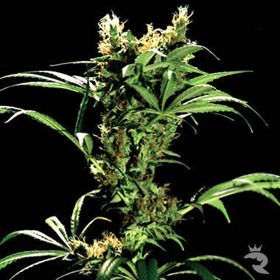 These impressive cannabis seeds have won countless awards as well as the elusive Rhino Stamp of Approval. 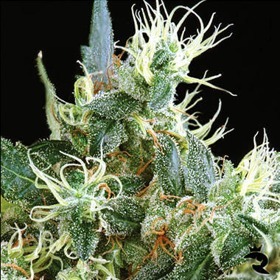 If you're looking for a new favourite, we recommend Arjan's Strawberry Haze, Hawaiian Snow, Bubba Kush or Big Bang - they're all spectacular! 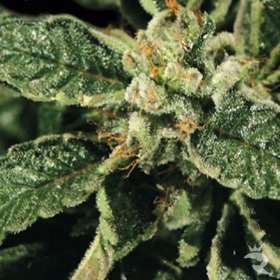 Don't forget that ordering these thoroughbreds from Rhino Seeds will give you a few unbeatable perks in addition to a shocking level of quality, stability & power. The Rhino goes the extra mile to bring you the lowest prices, the widest selection, the freshest stock & 100% guaranteed deliveries. How can you beat that deal? 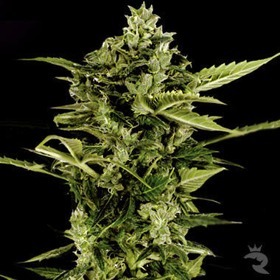 You'll Have No Trouble Finding a Feminized Green House Seed that Screams Your Name!